Relience jio launches jio fiber net! An aggressive FTTH service launch by Jio can cause two sets of disruptions, according to Rohan Dhamija, partner & head for India, South Asia & Middle East at Analysys Mason. First, it can immediately disrupt home broadband pricing, forcing rivals such as Airtel to slash rates. 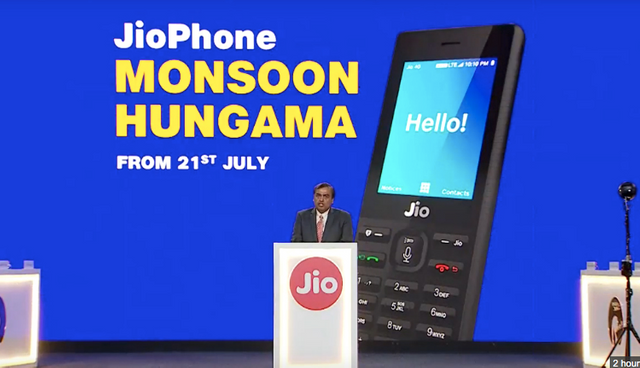 Second, it could also have a secondary impact on the larger mobile services market, if Jiochooses to bundle generous wired broadband packs with its current 4G plans. market expect that the price of this service will be cheaper then other rivals . 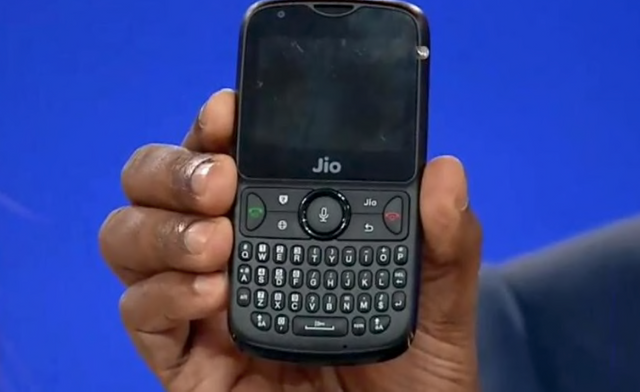 JIO PHONE 2 launched ! Jio Phone 2 mobile is launched today . The phone comes with a 2.40-inch display with a resolution of 240 pixels by 320 pixels. price of the jio phone is about 2999 rs which is affordable . @panashyu from where we can buy it offline? Yaa it is very important to do so. Bdw nice blog brother@panashyu checkout my blog and show some support.